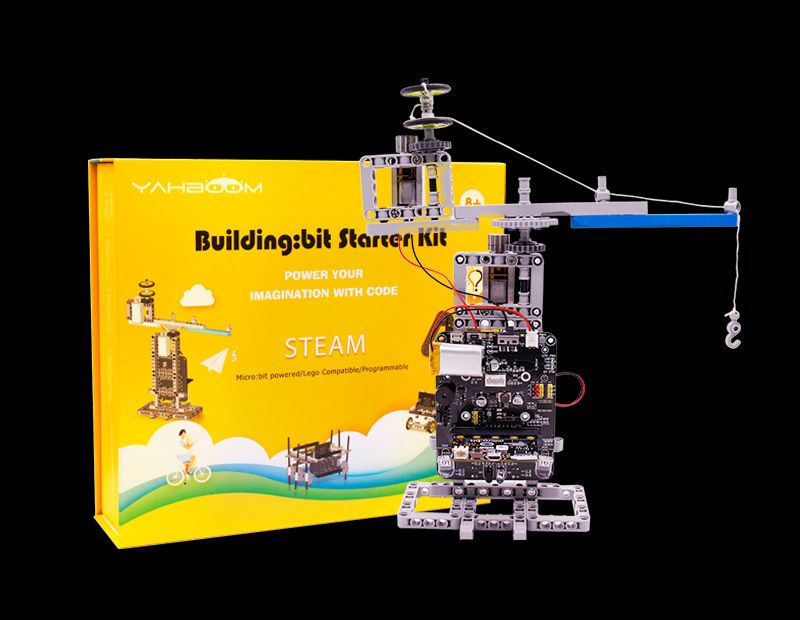 Yahboom technology is a company aiming at“Inspire Creativity Embrace Innovation”，focusing on Smart Robot and Starter kit as main products, developing and cultivate learning maker DIY for the purpose, serving people of various ages. We hope programming is more open and interesting. 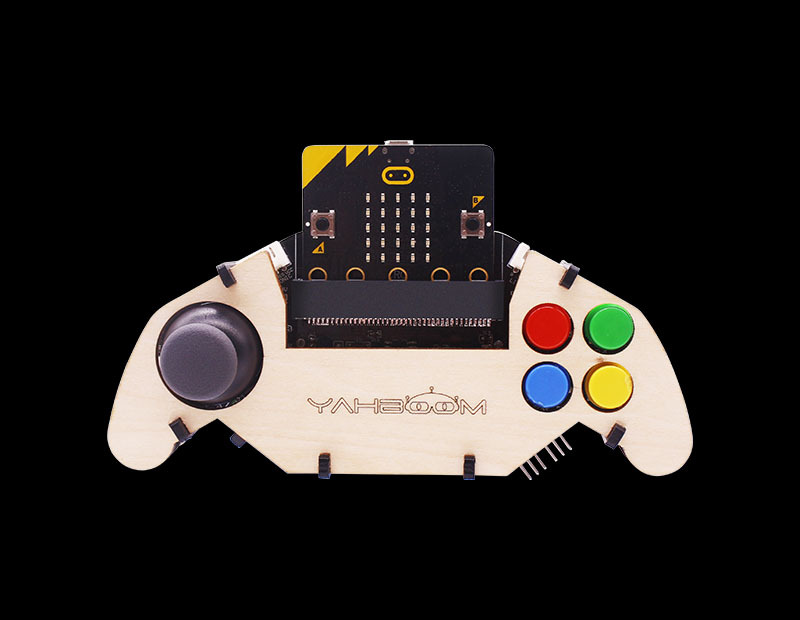 How do you DIY something fun with these controllers? 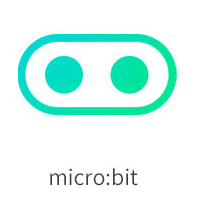 Micro:bit is an ARM-based embedded system designed by the BBC for the use in programming education of teenagers. 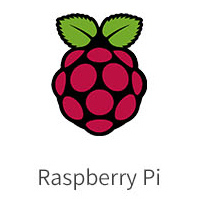 The Raspberry Pi is a credit card-sized micro computer based on Linux, designed for learning computer programming education. It is applicable to the majority of electronic enthusiasts. 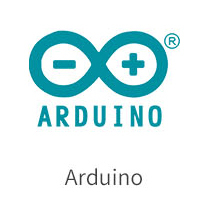 Arduino is an open source electronic prototype platform which is convenient, flexible and easy to operate. It mainly includes the hardware and software of development board. 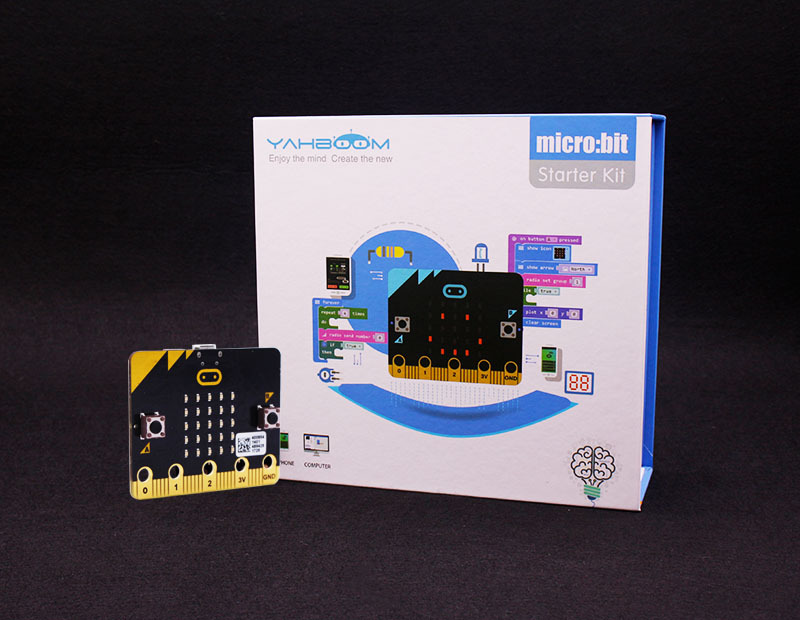 Based on micro:bit to develop the related products: Hellobot, Smart robot car, starter kit, tailed-made expansion board, etc. 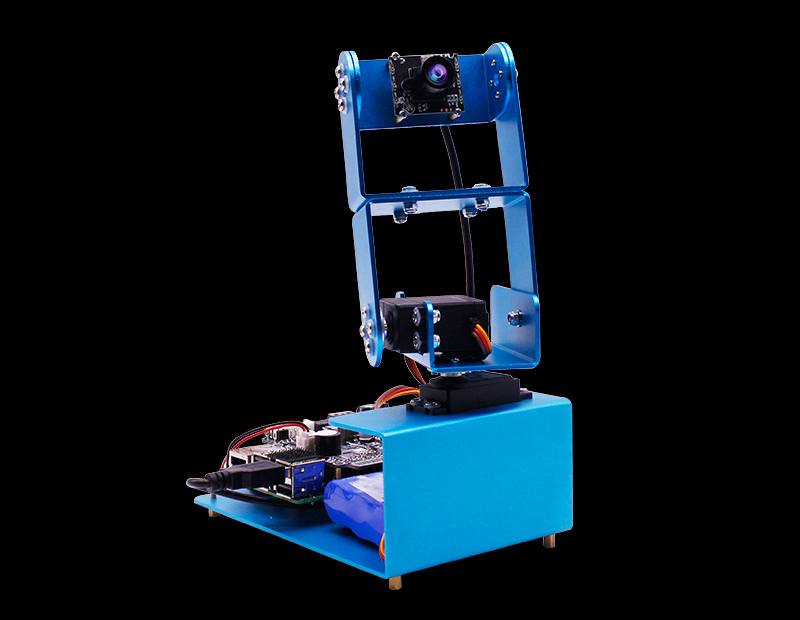 Create anything, from a detecting robot to a temperature or light sensing science experiment - the possibilities are endless! 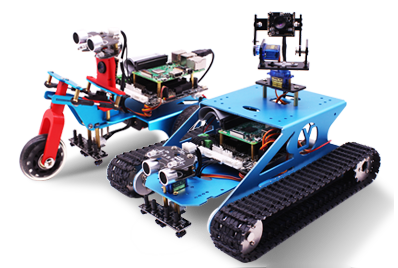 Based on Raspberry Pi to develop the related products: Raspberry Pi 4WD smart car, Raspberry Pi smart tank, Raspberry Trikebot smart car, Raspberry Pi ecpansion board, camera platform, etc, powerful and interesting! 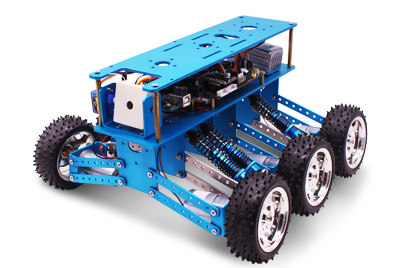 Based on Arduino to develop the related products: Arduino 2WD smart car and starter kit 2in1, 2WD balancing robot, Bat car, 4WD/6WD smart robot, smart tank, various types of starter kits, a number of compatible development board, etc, abundant and creative! 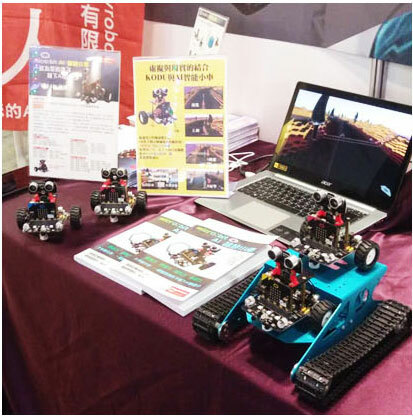 By Bluetooth App, you can achieve multiple gameplay, like line patrol, tracking, ultrasonic obstacle avoidance, etc. Graphical programming: block programming; easy learning programming; easy finishing programming. Abundant teaching videos, electronic documents and other data, to show you how to make the robots do what you tell them to! 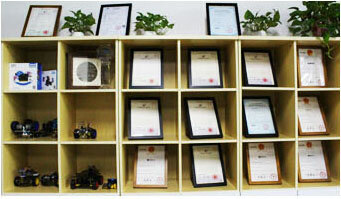 Our products are STEM education products, which can train children's hands-on ability and independent thinking ability. They are enlightening teachers for learning programming. 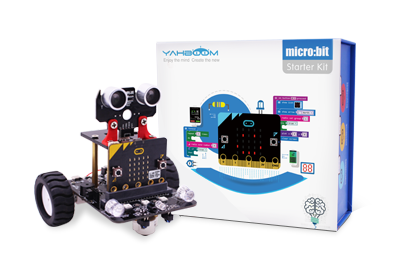 Smart robot series and starter kits series showcase: A variety of robot cars with different shapes and structures; Starter kits based on different controllers to inspire all kinds of interesting functions. 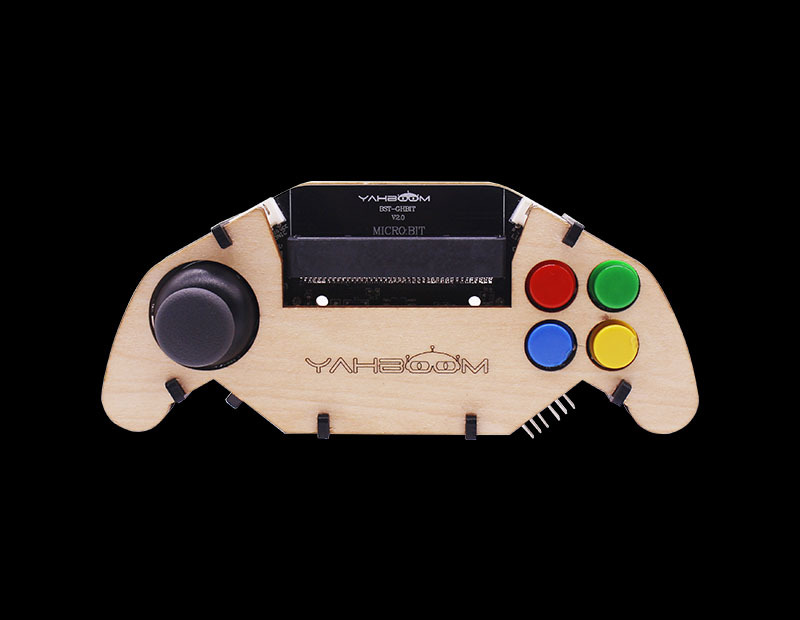 Shenzhen Yahboom Technology Co., Ltd. is a professional company specialized in open source hardware and maker education. We have two Enterprise Concept： turn ideas into reality and Let more children become maker. 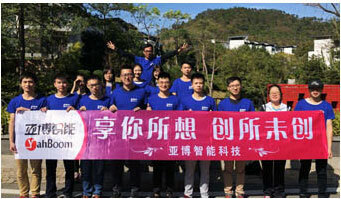 Company's products now have covered early childhood education,intelligent robot education,university automation technology education, and so on. In addition,the company provides long-term help and products for colleges and training institutions to develop a training program.